We are keen to back this project which is all about monitoring the health of our Rivers & Burns. We have 2 volunteers so far for the training – who else is up for this we need 6 ideally? 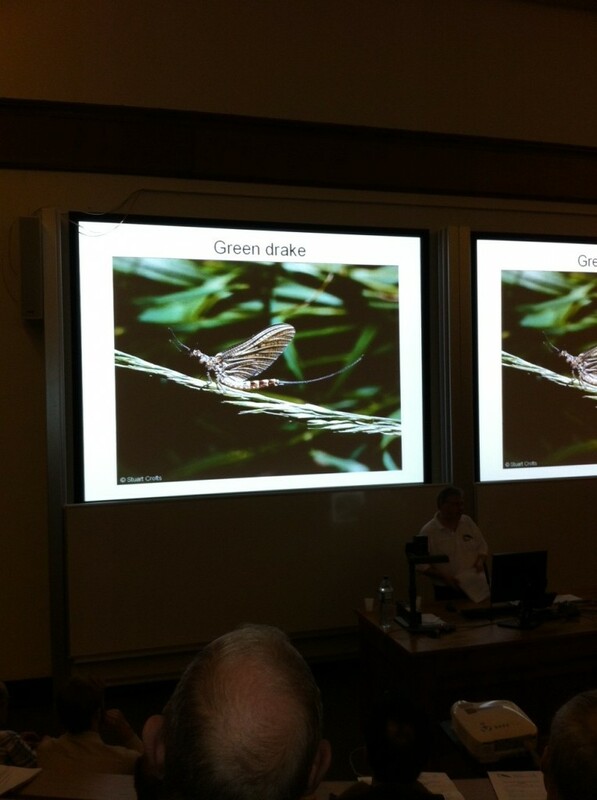 Stuart Crofts gave a great talk about how important the Riverfly Monitoring scheme was very important in the improvement of the water quality in the River Don in Sheffield.